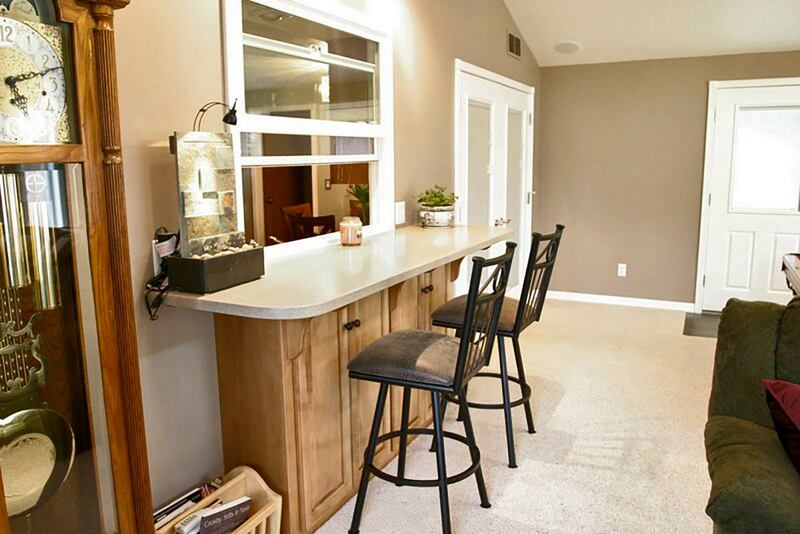 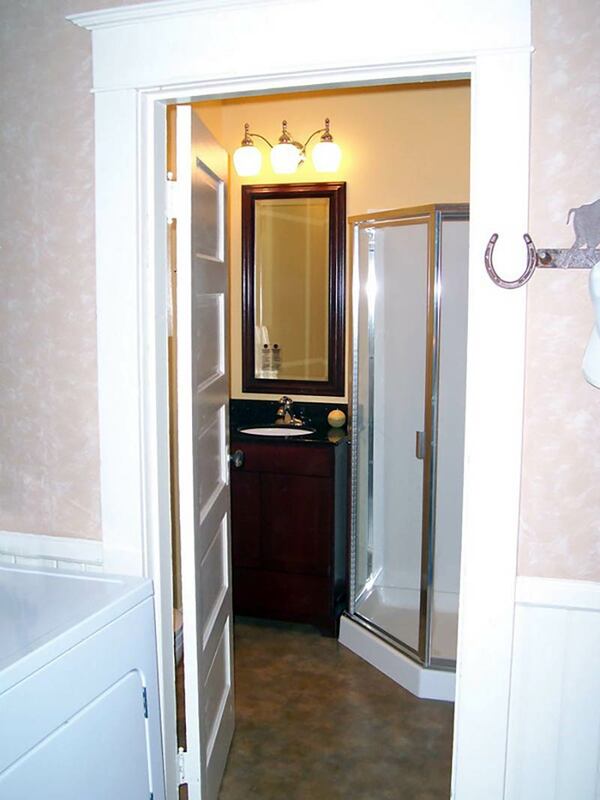 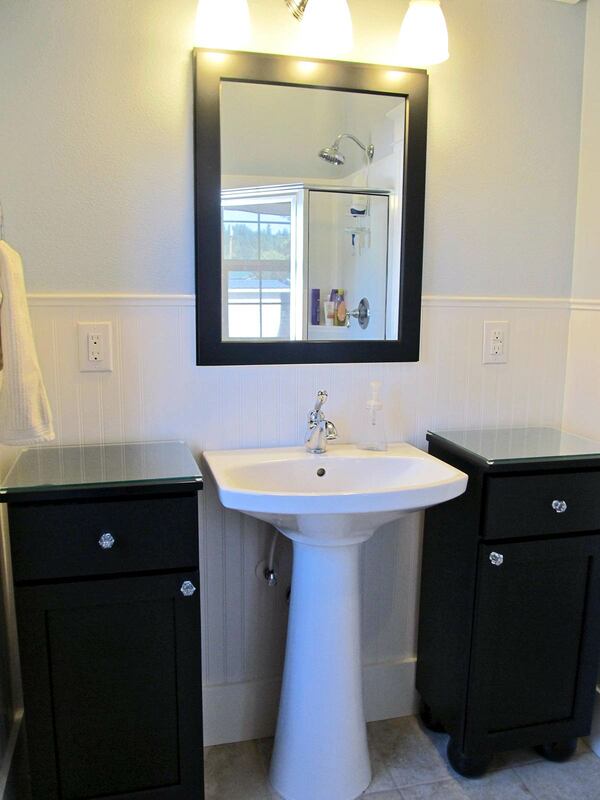 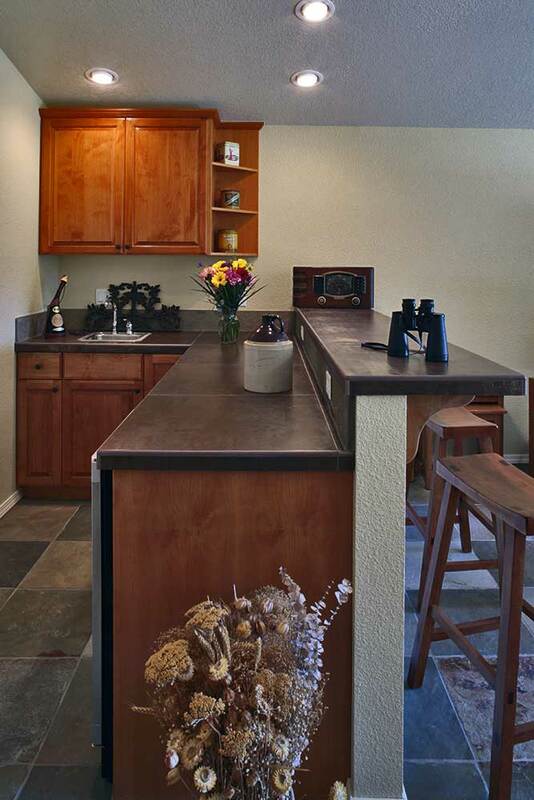 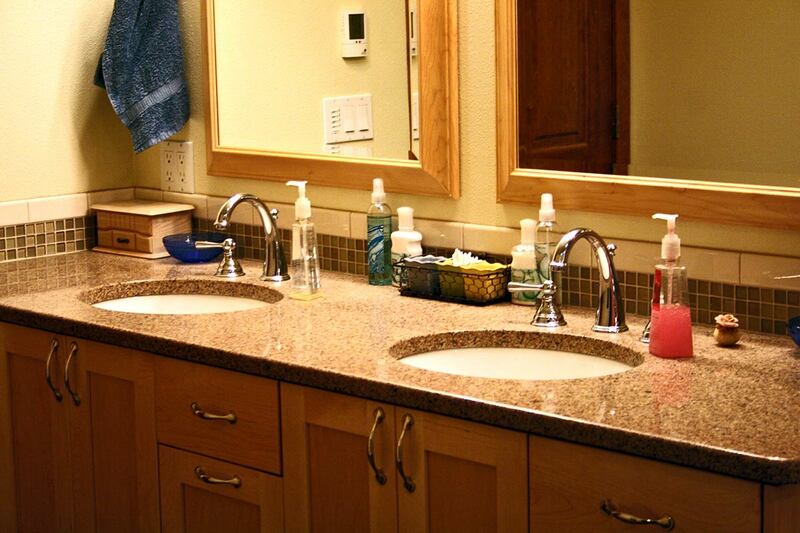 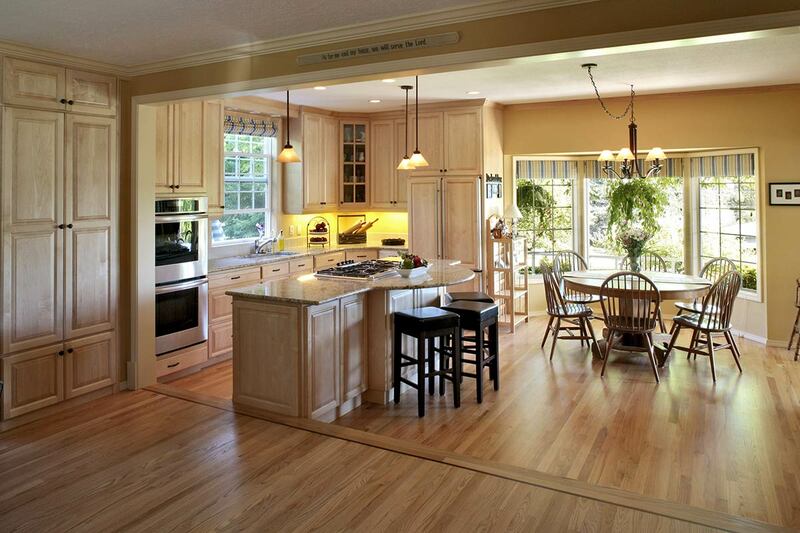 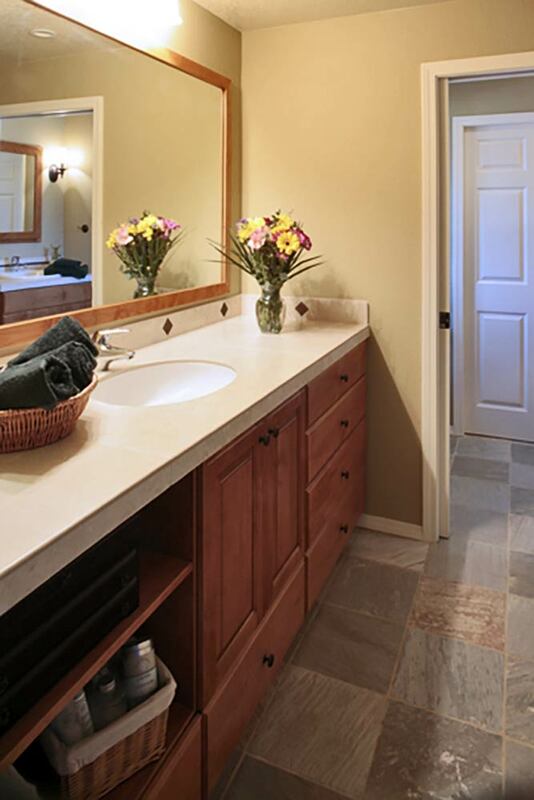 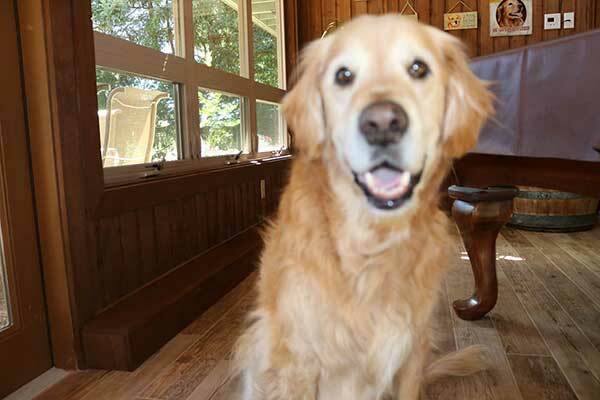 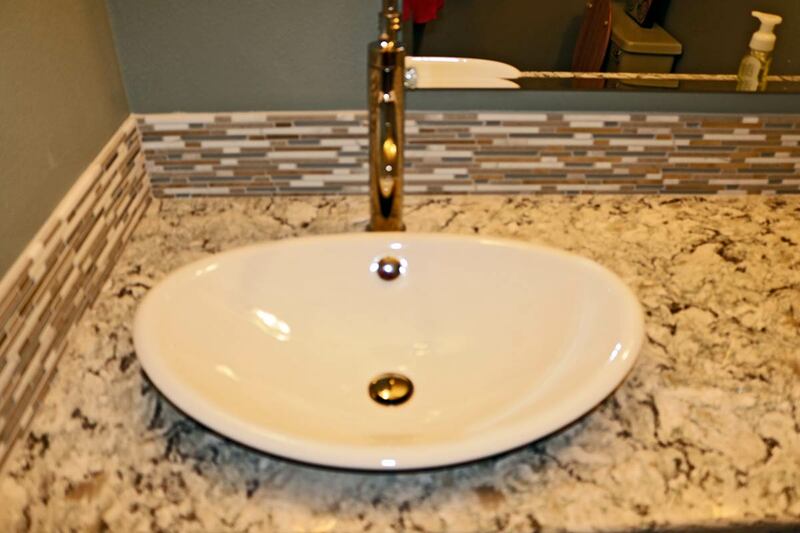 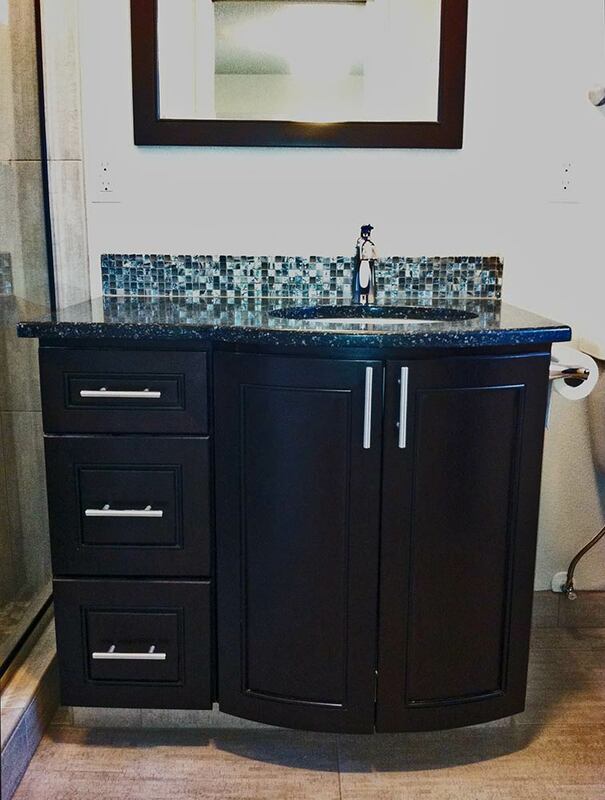 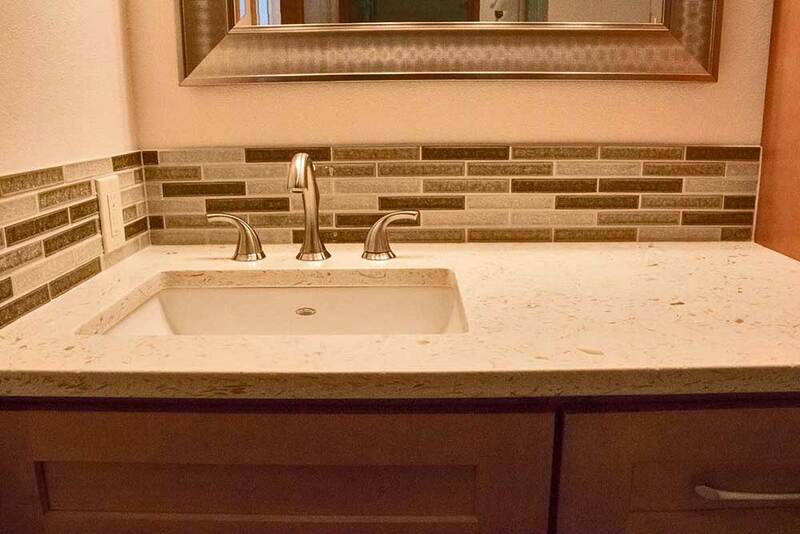 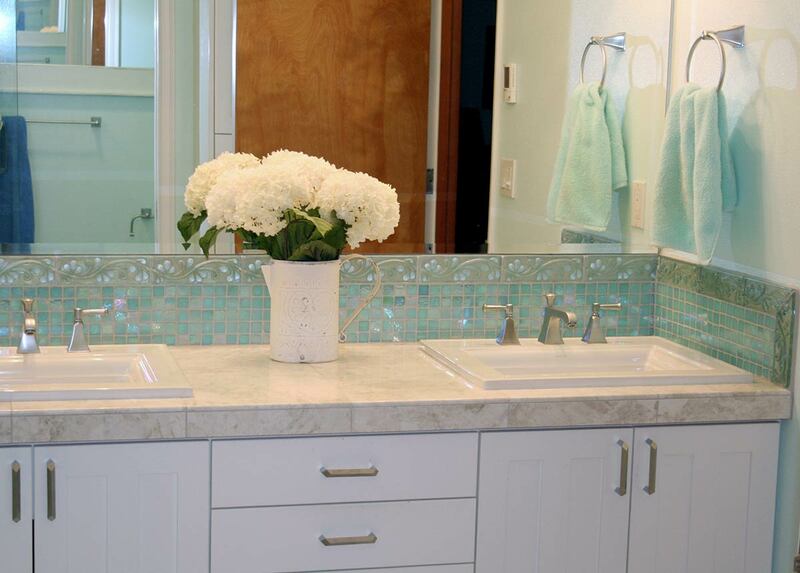 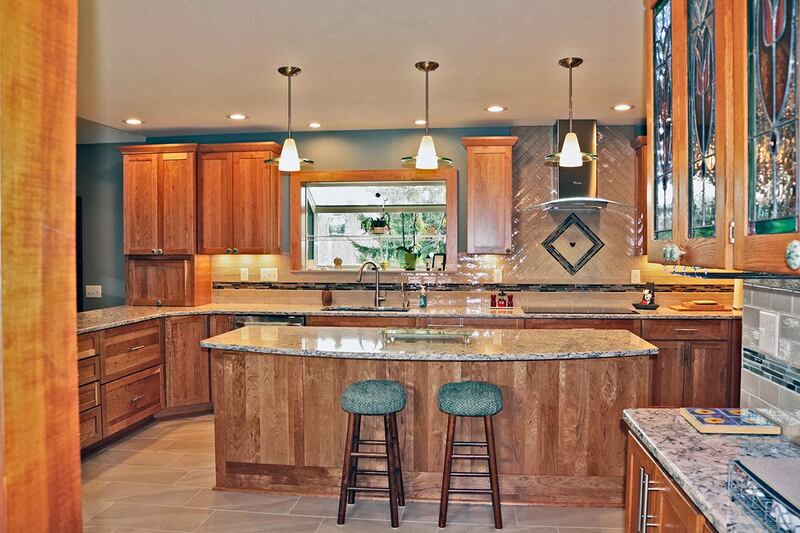 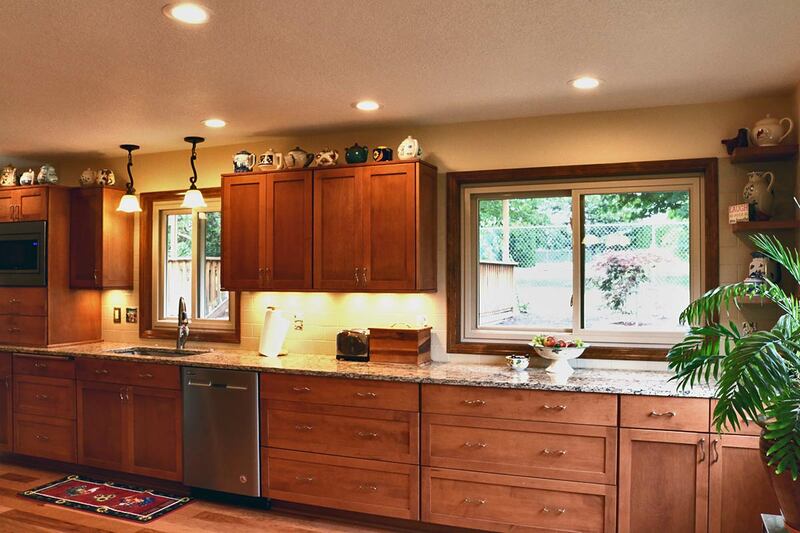 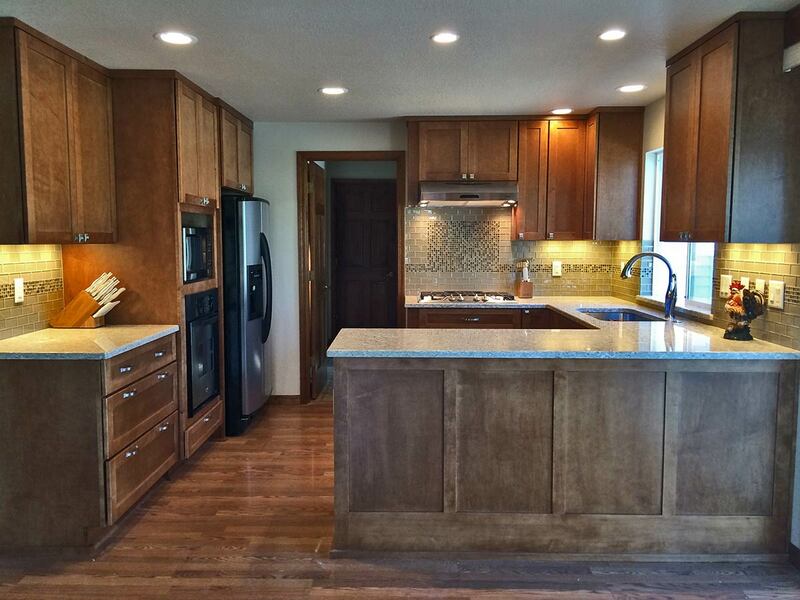 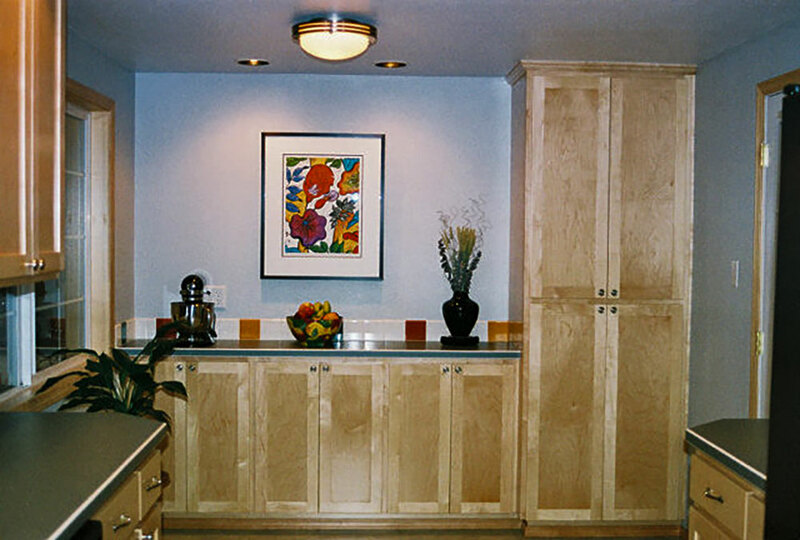 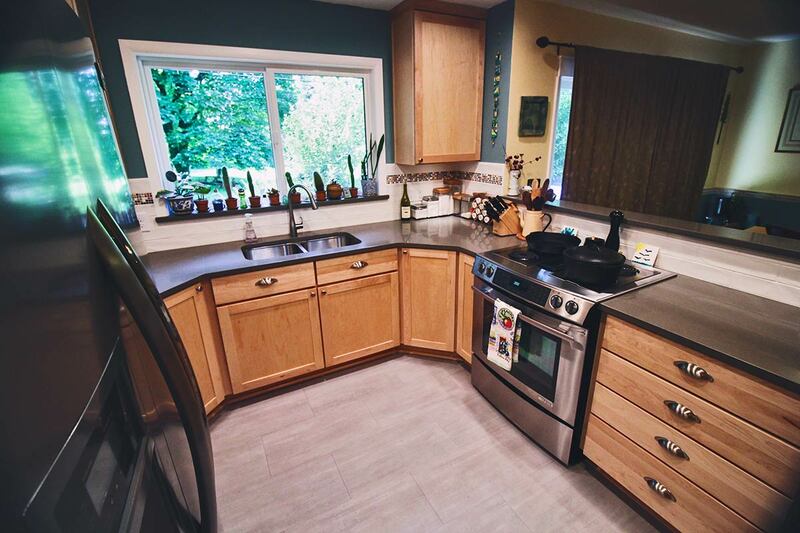 Home, Kitchen, & Bathroom Remodels we've completed in the Portland area. 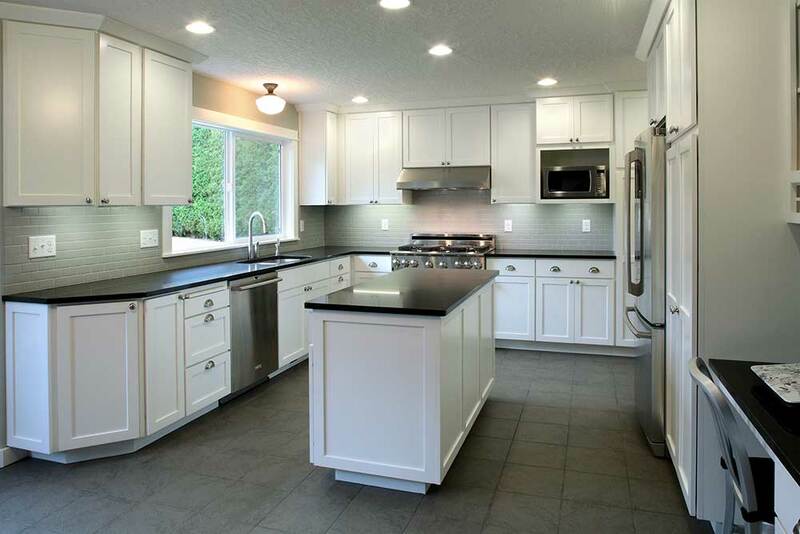 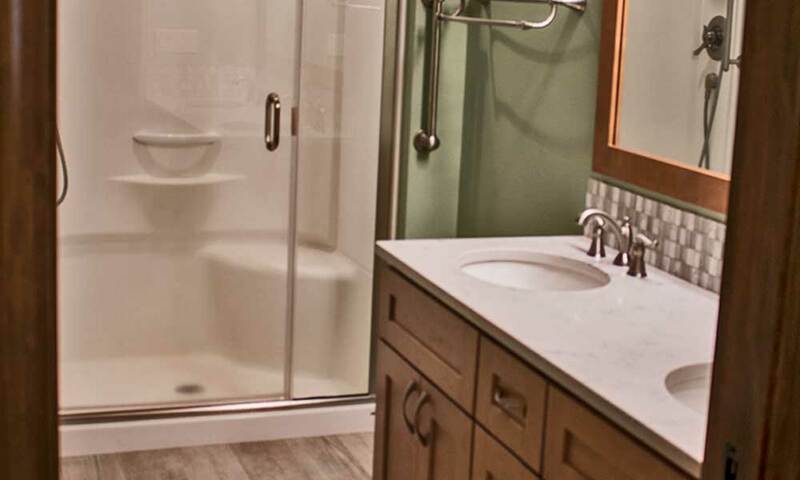 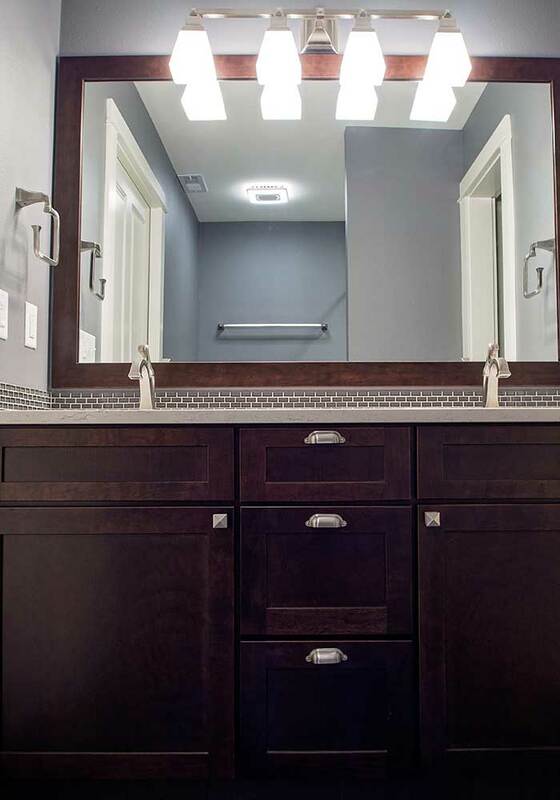 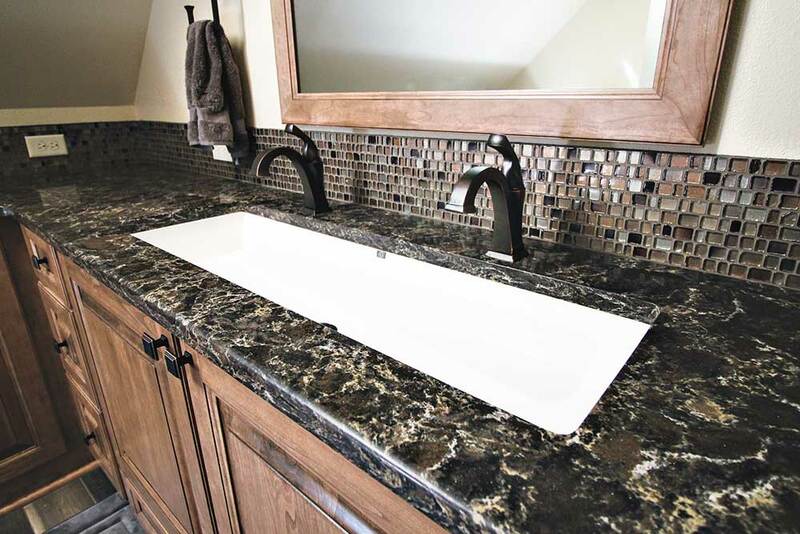 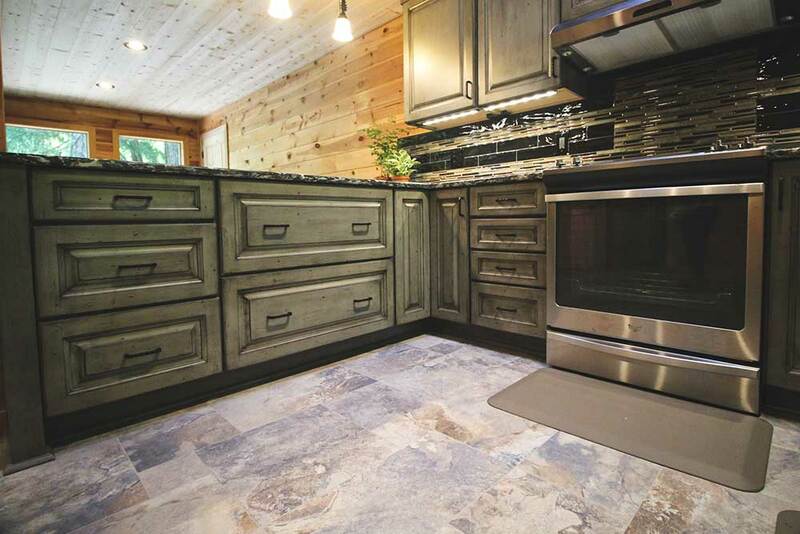 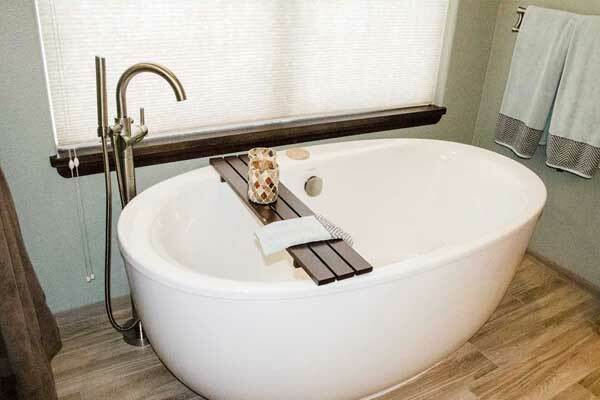 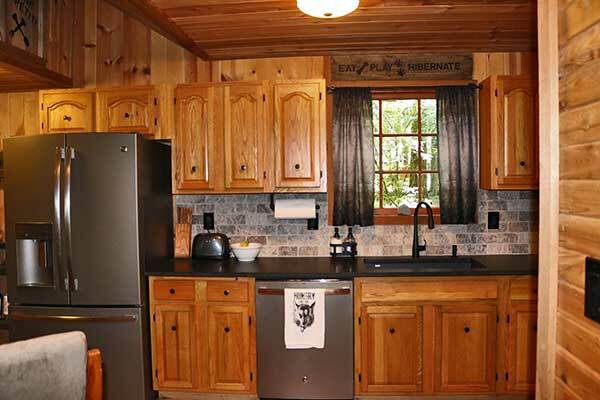 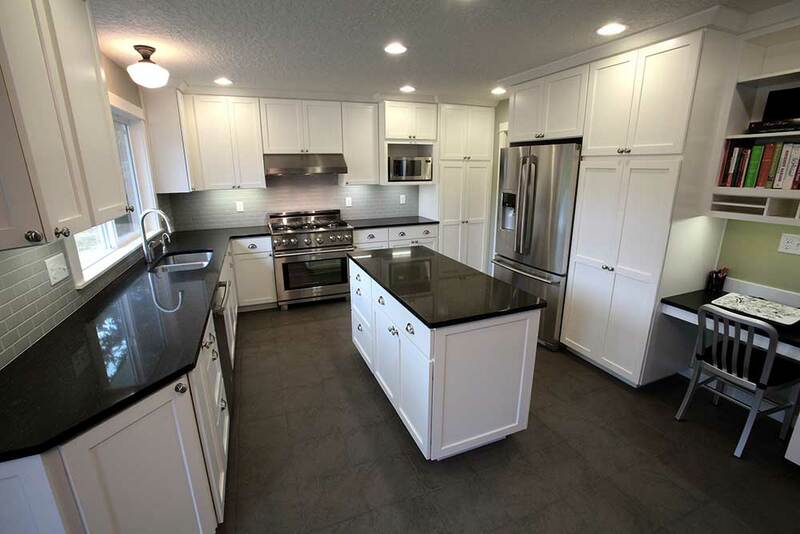 Whether you're seeking inspiration for your home remodeling project or you'd like to see more of what we do, browse our project portfolio including kitchen and bathroom remodeling below to view our past remodels and additions. 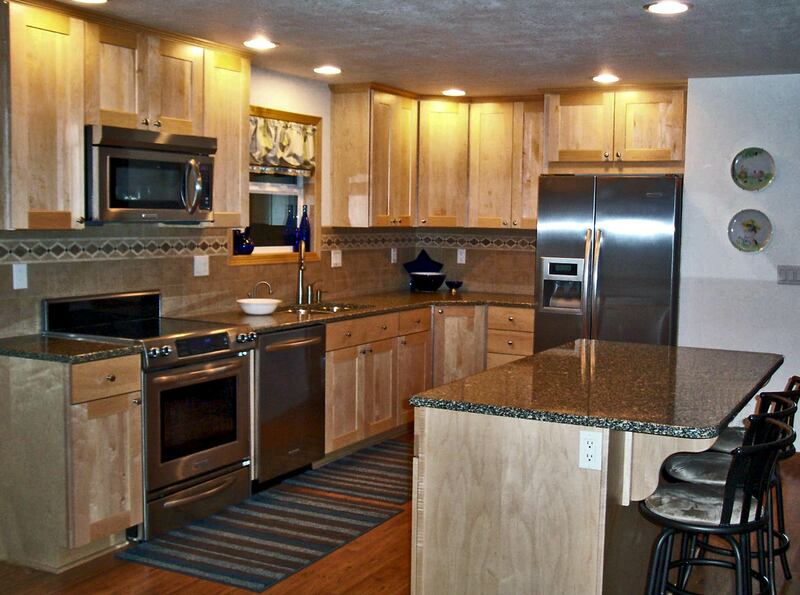 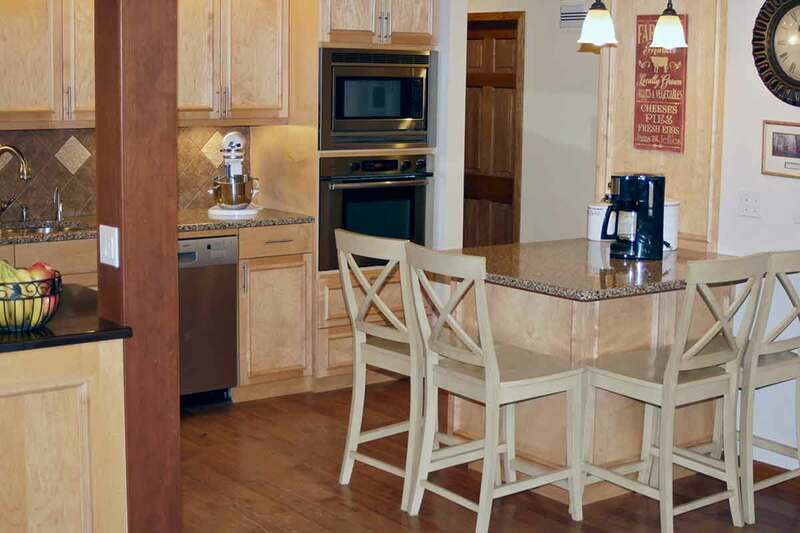 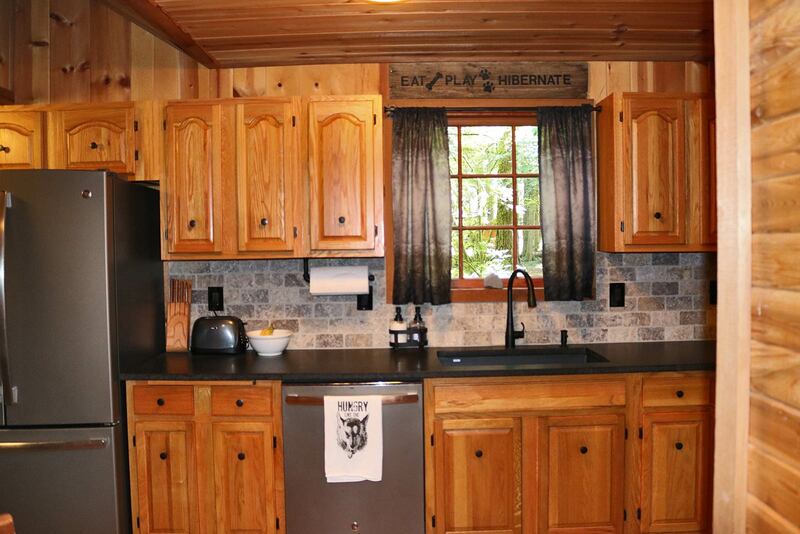 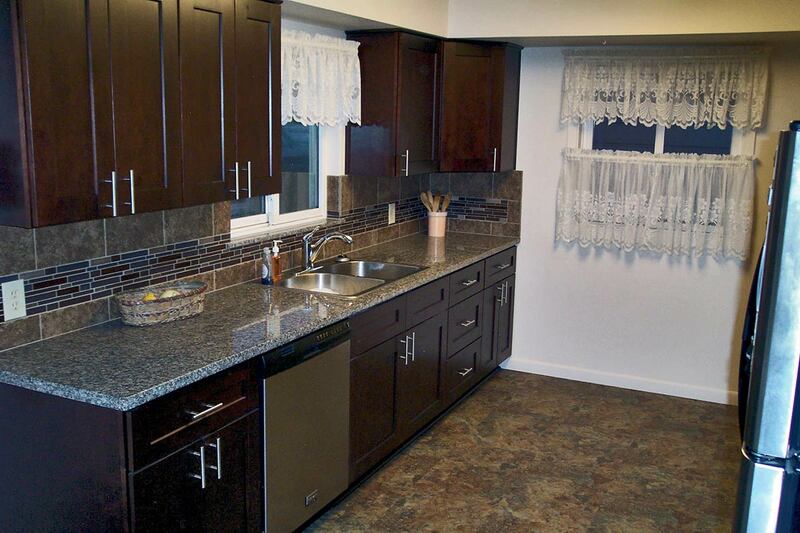 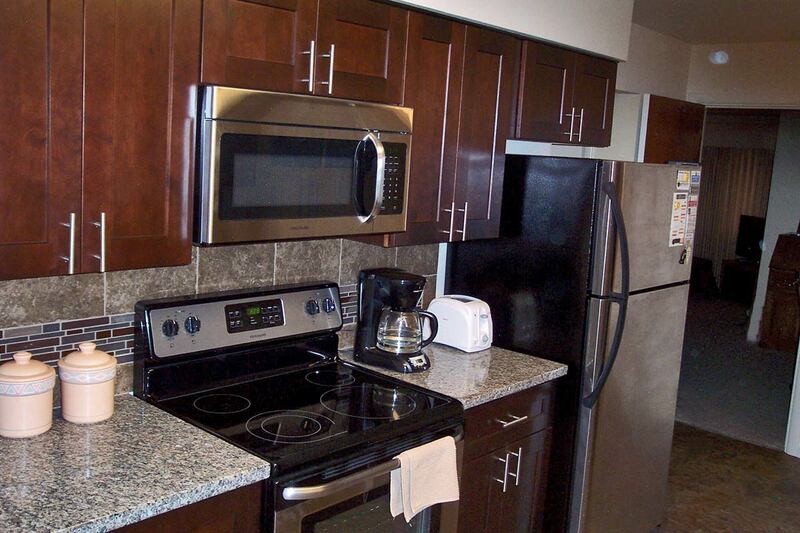 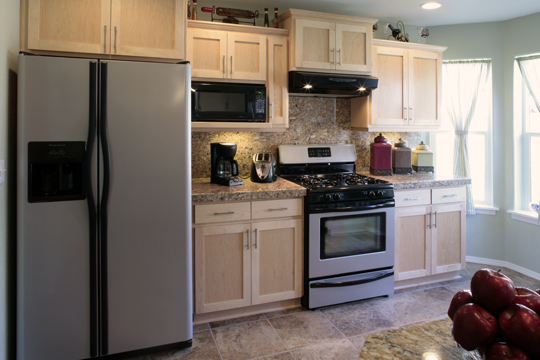 You can see more projects, read client testimonials and project stories in Remodeling Services.